​Any Kind of Events, Big or Small! Need an event venue? The Pavilion Event Center, located next to our John's Road location, accommodates up to 150 guests and is available for you! Call us for details. 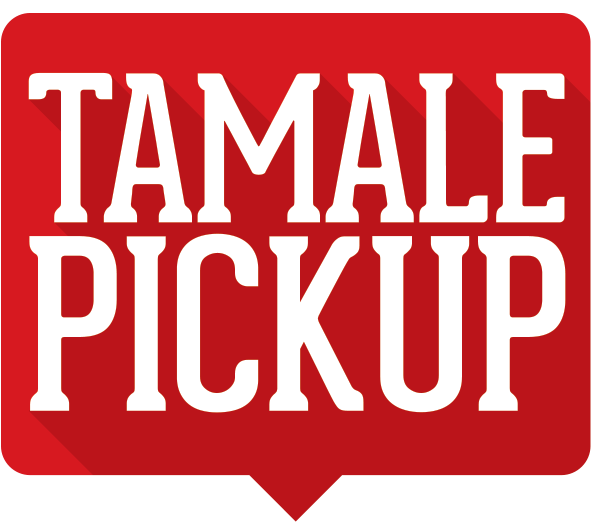 Chilito's Sauces, now available at 230 HEB locations! 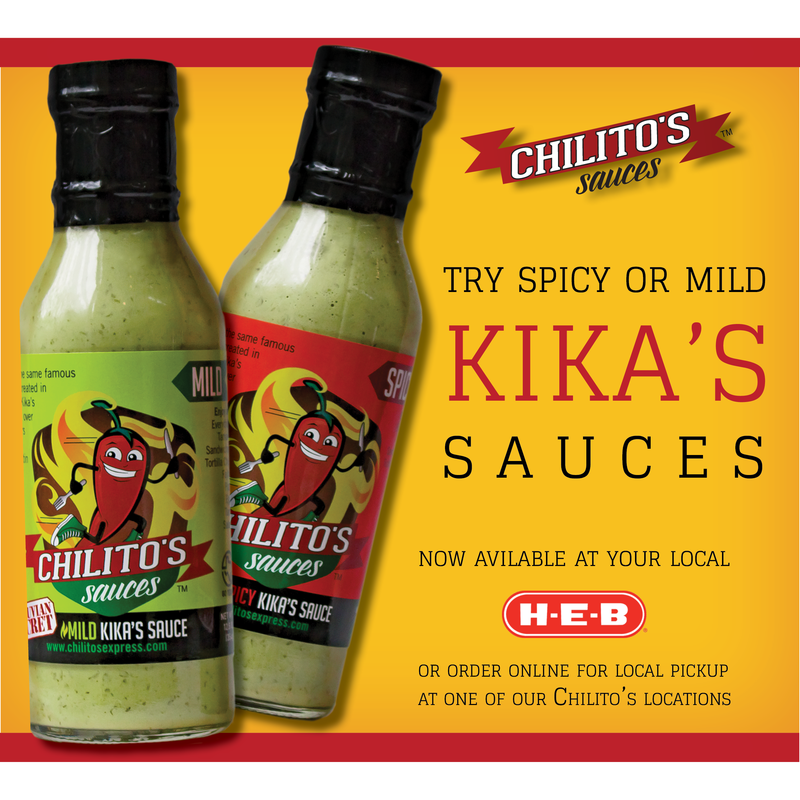 Our Kika's Sauce pairs well with any meal. The beauty of this sauce is its versatility. Need a dash of flavor on your eggs? Add a tablespoon to your breakfast. Kika's Sauces instantly make even quick microwave meals more delicious, too! It's probably good to keep a secret stash of Kika's Sauce around. It's time you had a new secret ingredient in your arsenal.